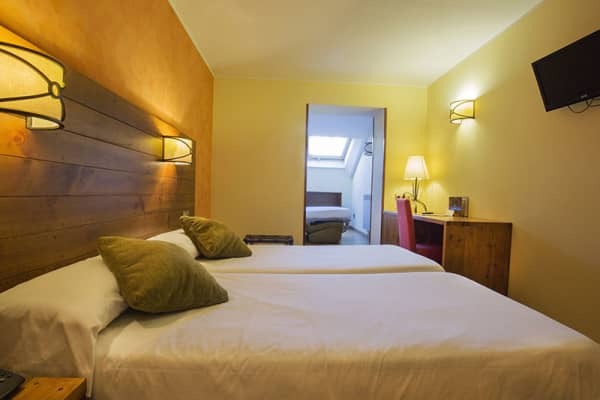 The four star Hotel Magic Pas boasts an enviable location in the heart of the Pas de la Casa, with plenty of excellent facilities to offer its guests. 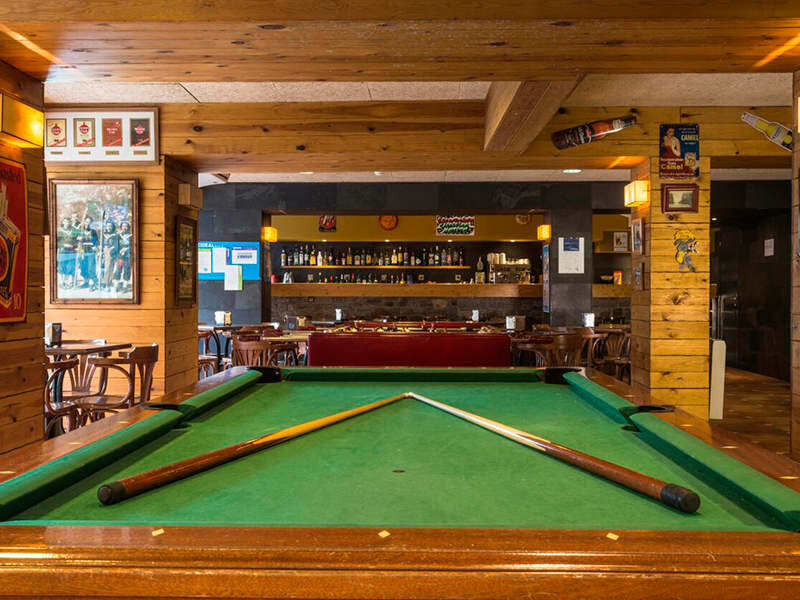 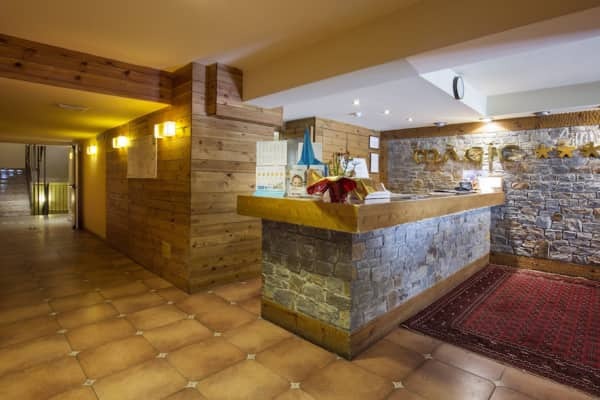 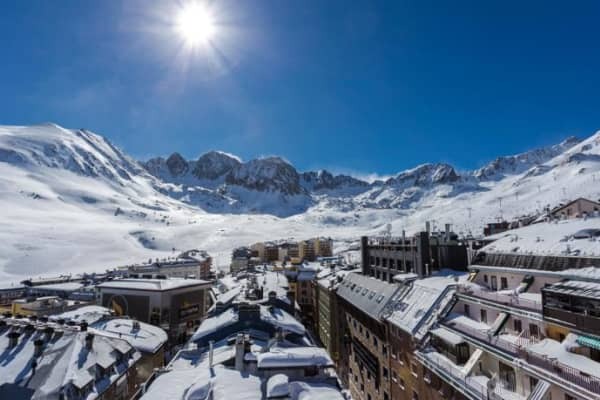 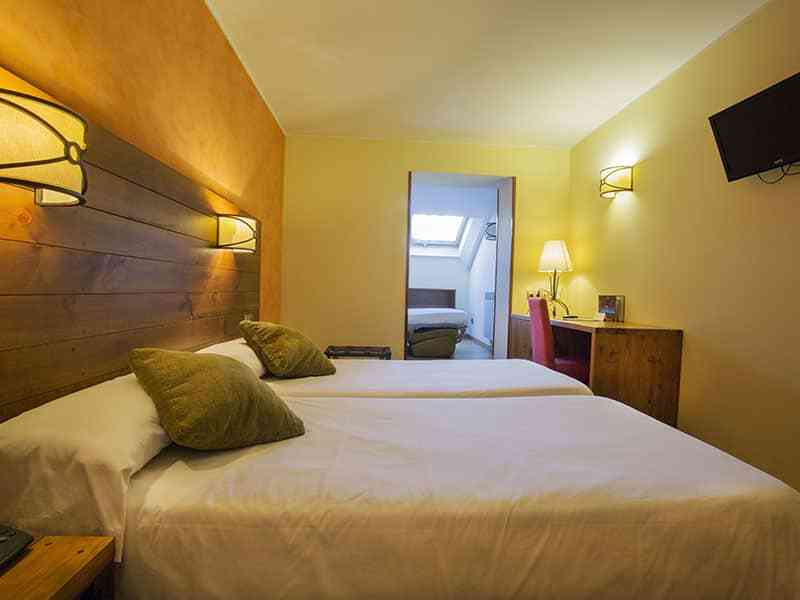 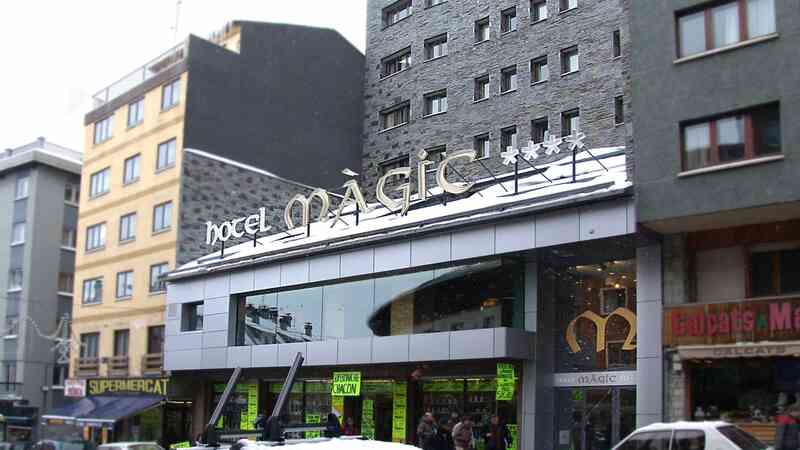 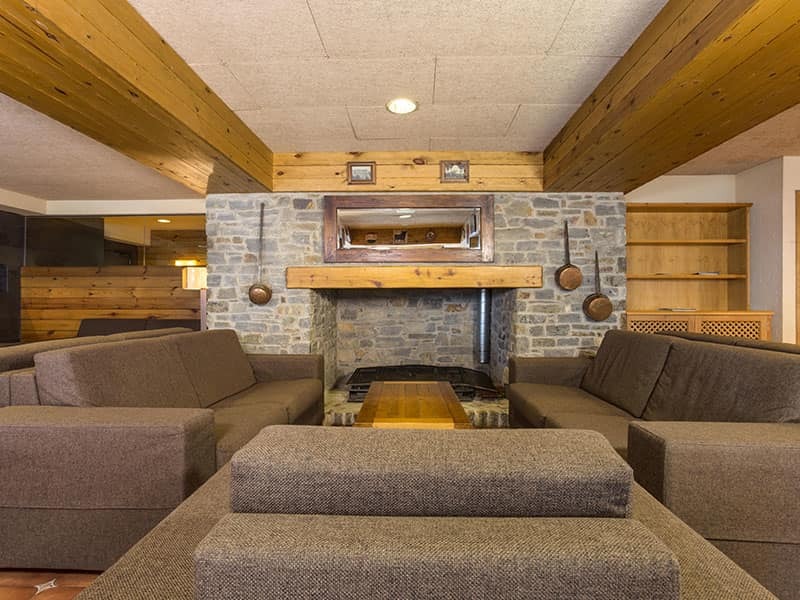 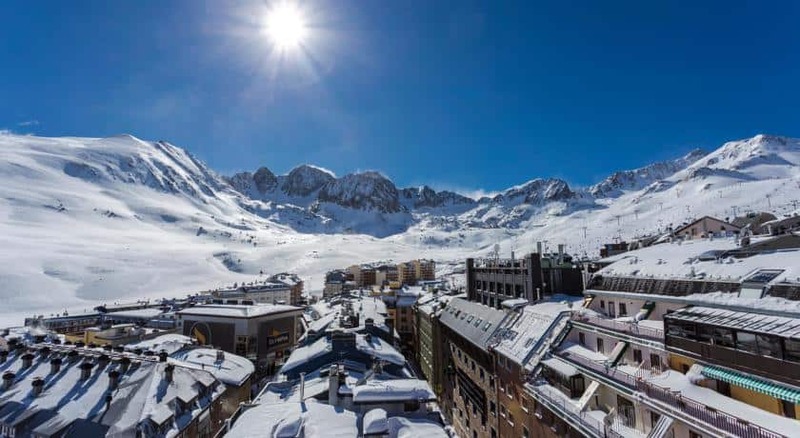 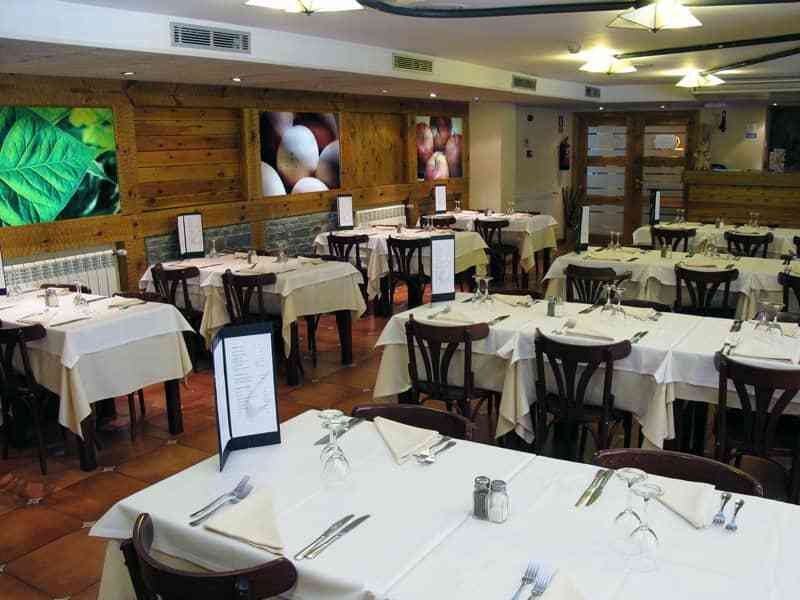 The popular Hotel Magic Pas is in the very centre of Pas de la Casa, close to all of the lively aprés ski bars, restaurants and nightclubs that the area has to offer. 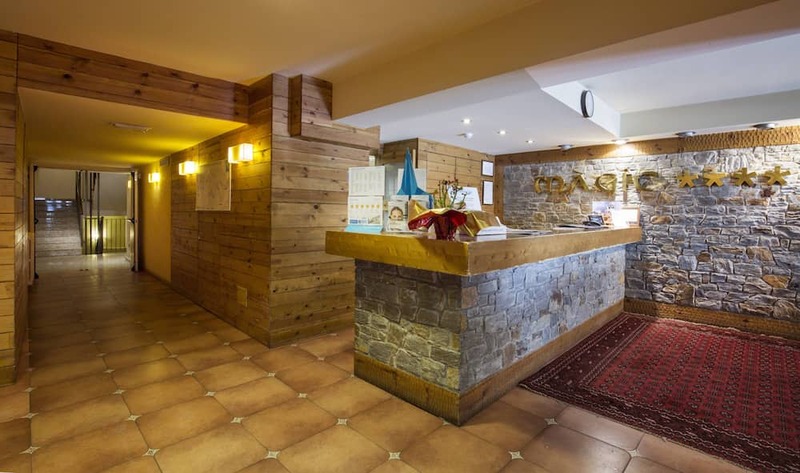 Not only that, but it is located just 200m from the nearest ski lift allowing you to kick start your day on the slopes easily, with little hassle. 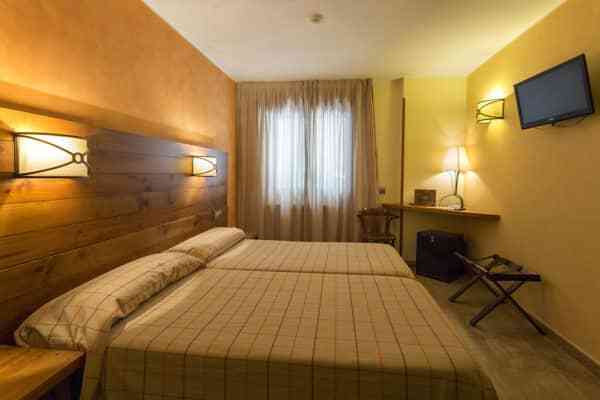 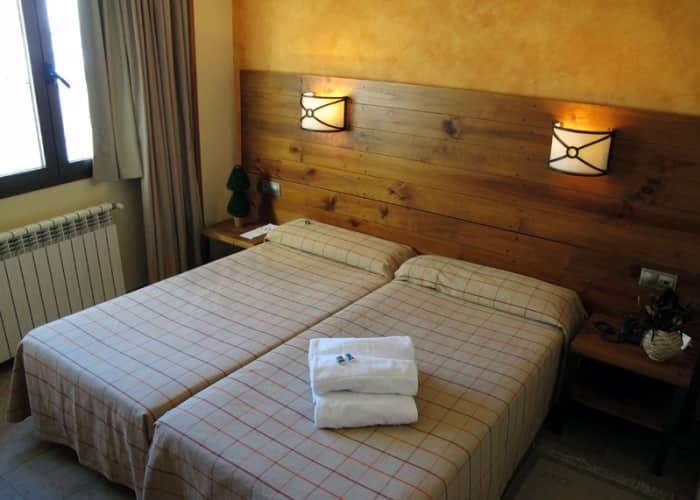 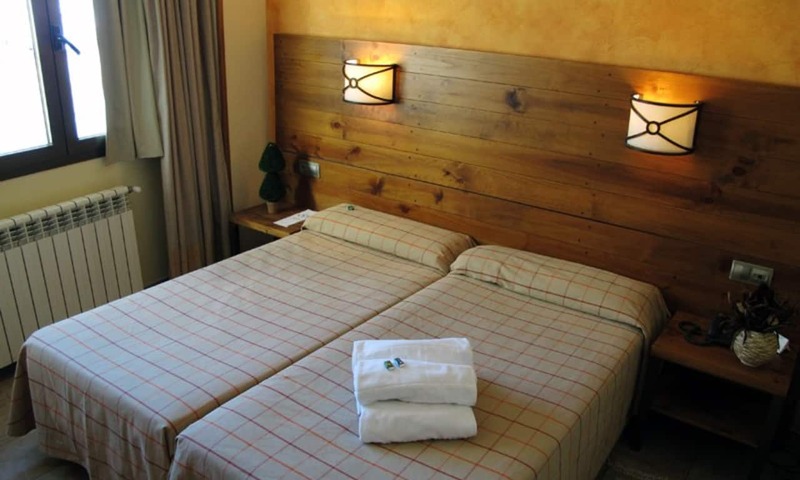 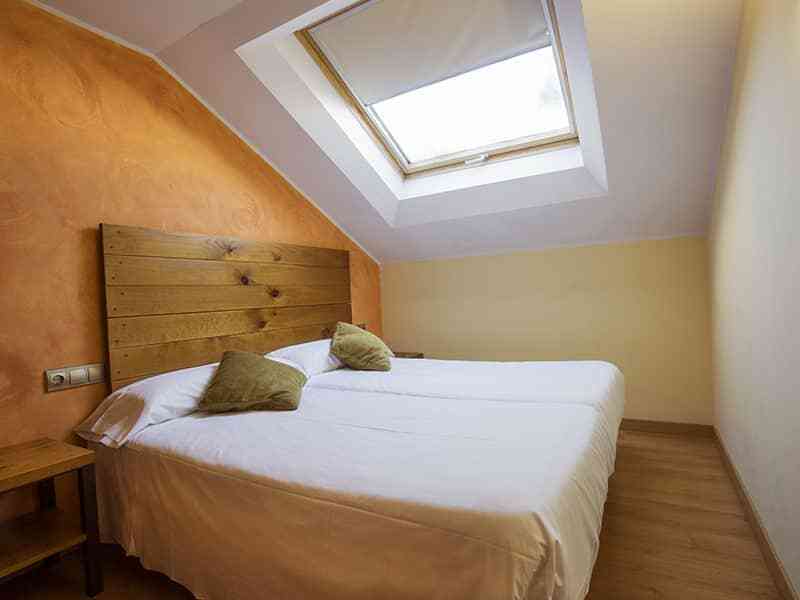 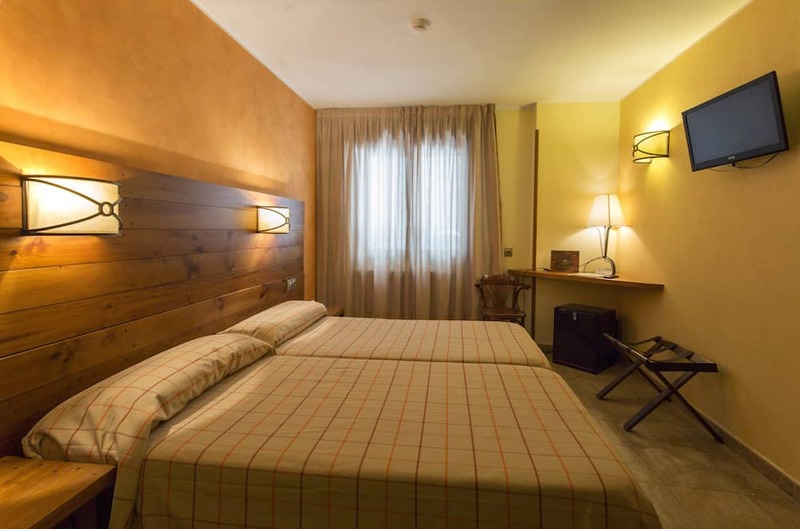 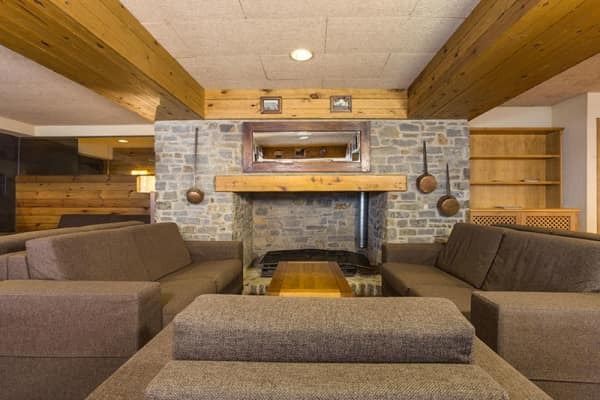 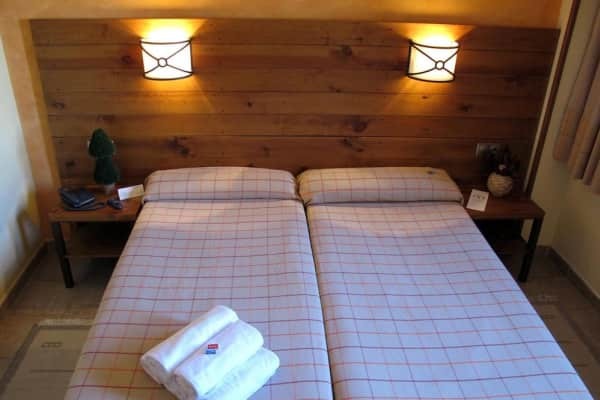 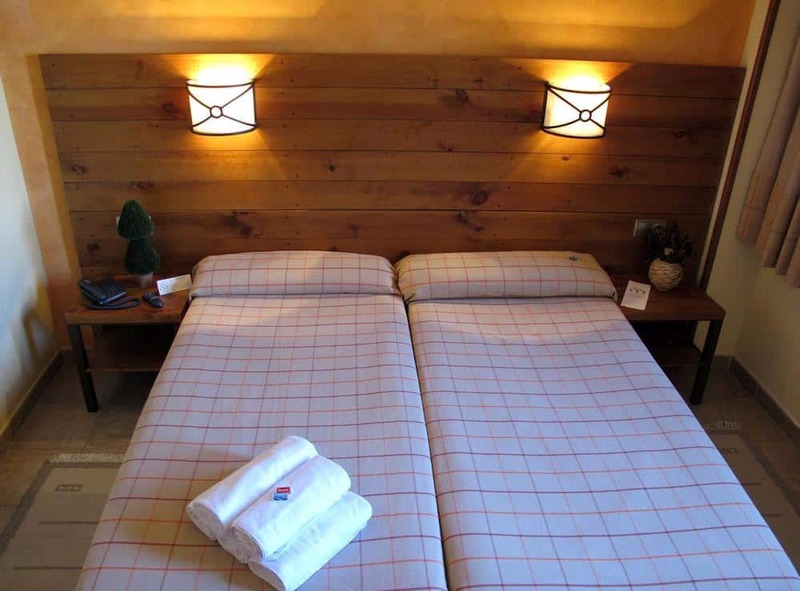 The hotel offers an abundance of excellent facilities to ensure that guests can recharge after a day on the slopes. 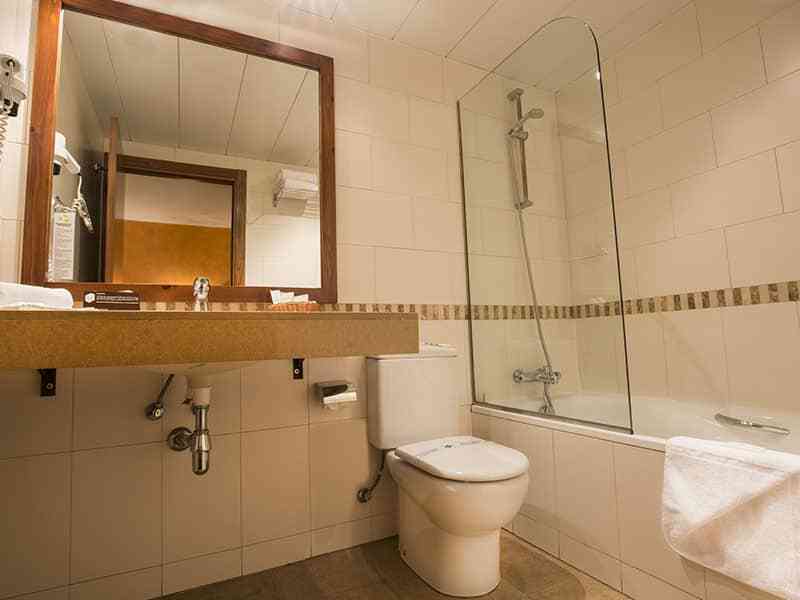 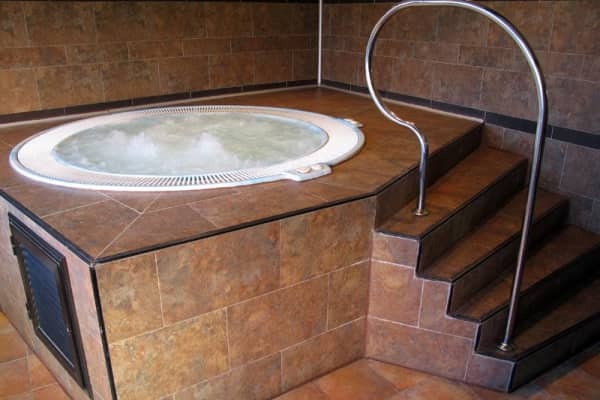 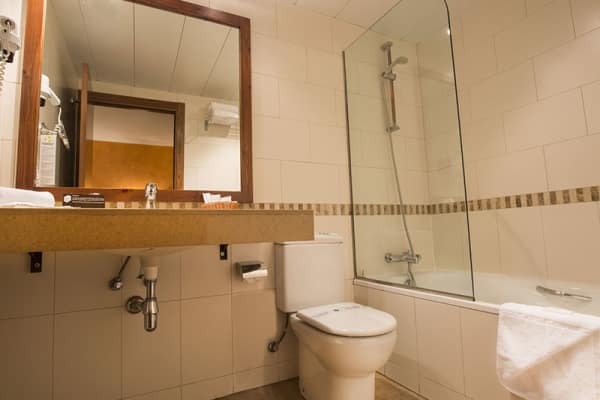 Enjoy the lovely jacuzzi, sauna, Turkish bath or steam room which are guaranteed to leave you feeling refreshed. 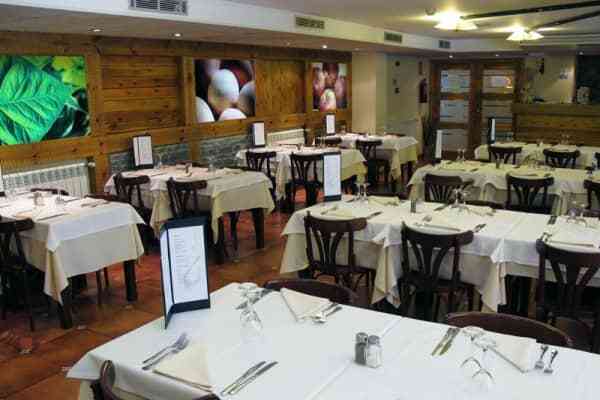 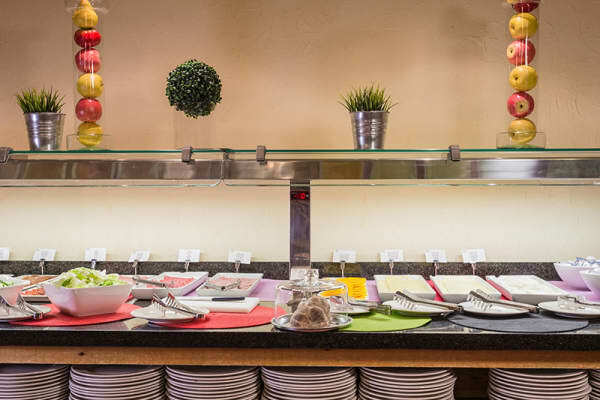 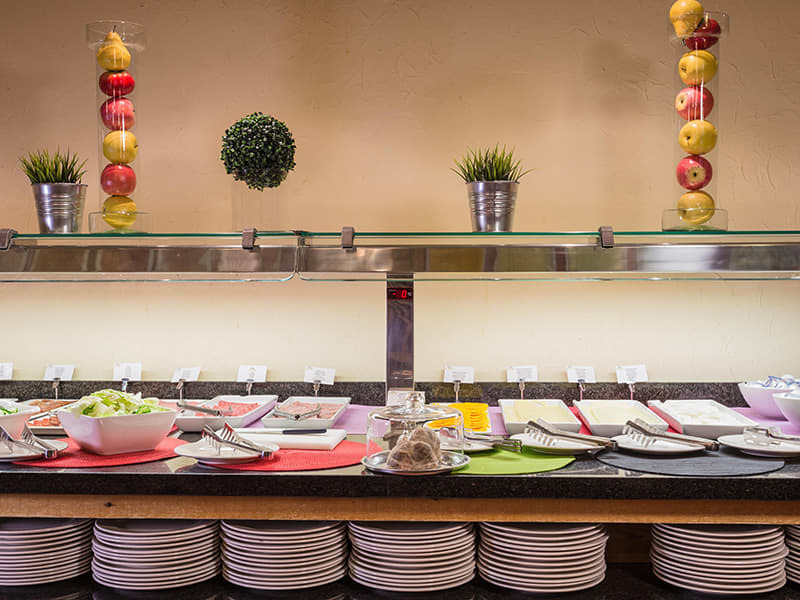 Both the hotel’s bar and restaurant are great with plenty of options on offer. 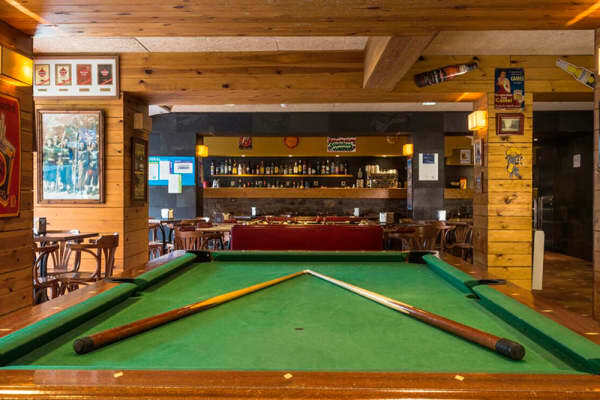 A warm and friendly atmosphere makes guests feel right at home and the bar is a great place to socialise and meet new people in the comfort of your own hotel. 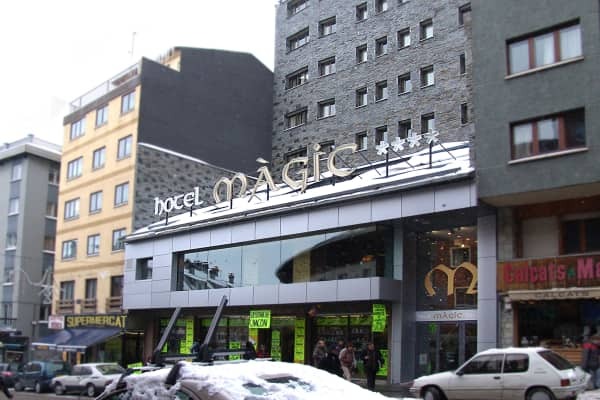 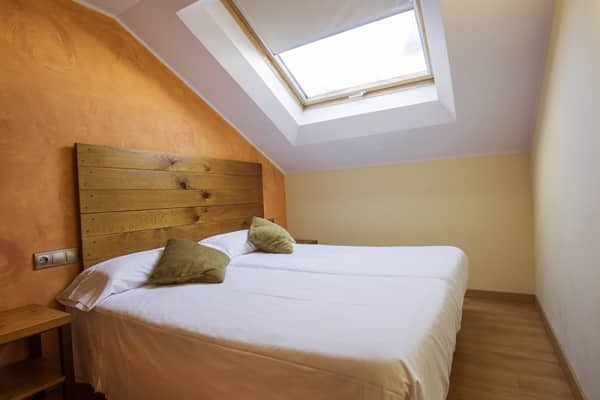 Hotel Magic Pas boasts an excellent location in the centre of Pas de la Casa, only 200 metres from the ski lift.